Restaurant Italien, pizza, pâtes, moules à Montréal, Laval, Gatineau, Rive-Sud. Come and enjoy our authentic thin crust pizza, savory gourmet pasta and signature mussels & fries at our innovative concept simply known as …Ottavio. Our chef and sous-chef create traditional and modern dishes, using only the best and freshest ingredients. Our accommodating staff will receive you in a chic urban design. Pure and simple, hot, artistic and totally original. The large cushioned chairs and well spaced tables allow for a comfortable dining experience. What better way to compliment your meal than to bring your favorite wine or beer. We pride ourselves in offering great value along with friendly and efficient service. Many attempt to be gluten-free but very few are celiac safe. Furthermore, Ottavio can accommodate you with many allergies and intolerances. Experience why Ottavio is the premier choice by the celiacs and people suffering from food allergies. Our reputation is irrefutable. Executive chef Vincent Canzeri isn’t quite done astonishing you with his offerings. All of April, come discover his tender lamb shank braised in red wine, homemade demi-glace, tomato and rosemary. 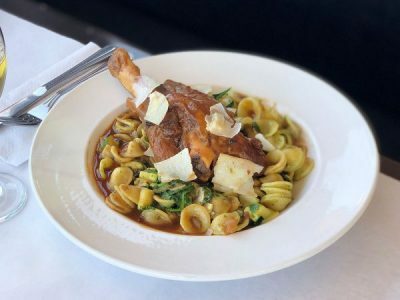 This juicy and succulent piece of lamb is served on a nest of Orecchiette with pesto, spinach and Romano cheese. A real delicacy!!! "Quite arguably the best Italian restaurant for the price they charge. Picture this, an amazingly well thought out interior decor, with amazing platter presentation, great service, comfortable seating and cheap pricing in one restaurant! Rare right? Well this ones got it all! In fact, its so good that we went 6 times in 2 years (for my fiancee and I that usually means its a GREAT place!) Great restaurant!!!" 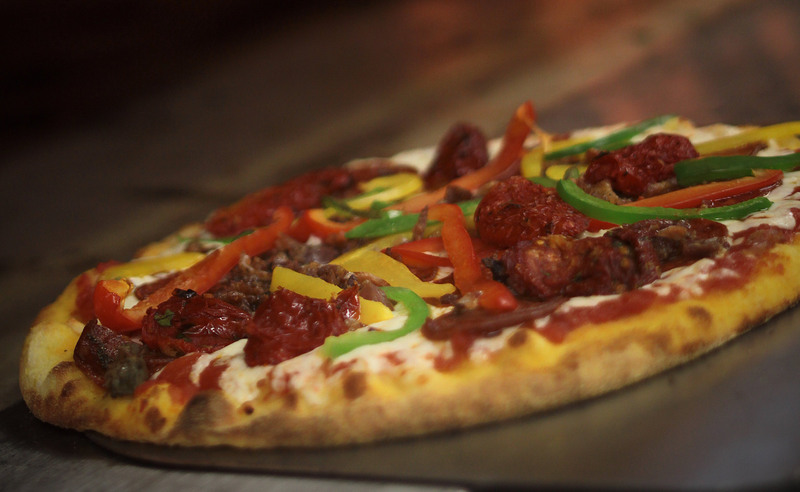 "Even if you are gluten intolerant or can't take dairy products you can enjoy a great pizza here. They have gluten free pizza dough and cheese substitute"
"Amazing Pizza and Tortellini Gigi ! Inexpensive and very good food. 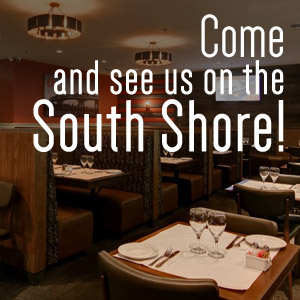 Has a bit of a family/friendly vibe, gluten-free options, and excellent service."